Are you planning on repainting the walls of your home or business? Know the psychology of colour. Choosing a specific paint colour actually says a significant amount about you and the environment you desire to create. 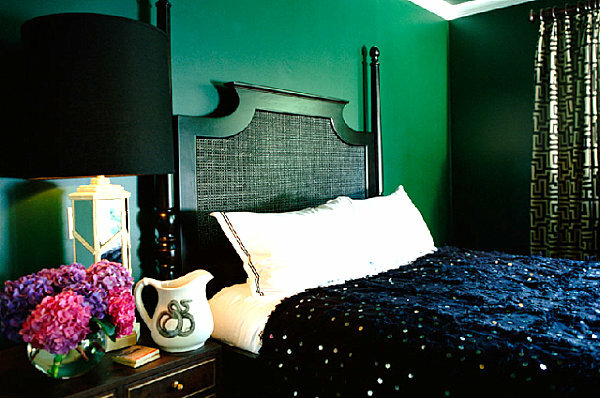 Gravitating towards specific tones and shades can actually say a lot about your personality. It can also help you put your summer guests in the right mood to enjoy their time gathering in your home. What of those who prefer the fiery hues? These shades are most often associated with sunshine and roaring fires, especially during the summer months. Choosing yellow, orange, peaches, or varying tones of pink can signal a cheerful, welcoming personality. These colours produce warm, fuzzy feelings because they actually serve to make your walls ‘spring forward’ and make the room feel much more intimate and inviting. Homeowners that associate more closely with pale blues, lavenders, or greens have a subconscious connection to tranquil environments. These shades also have a softer impact on the eyes compared to more intense, bright colours. 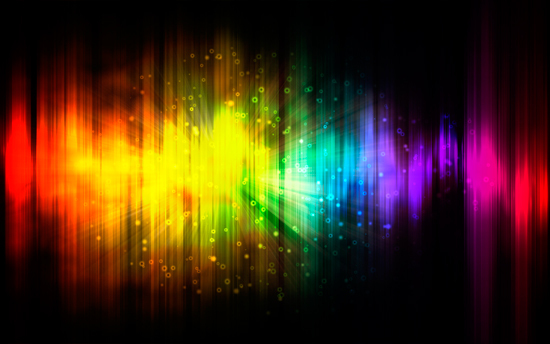 What does the psychology of colour say about those especially brilliant tones, such as ruby, emerald, sapphire, amethyst, and topaz, among others? 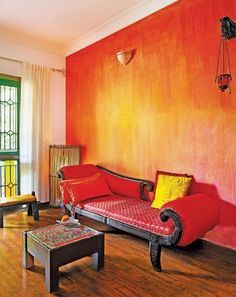 Gravitating towards these colours can signify your outgoing, confident, and creative personality. Because of their brilliant concentration of colour, these tones are perfect for masking small décor flaws. For example, a room devoid of any architectural significance can instantly draw more interest if painted with your choice of jewel tones. They make imposing spaces feel more intimate and emphasize the coziness of small nooks. 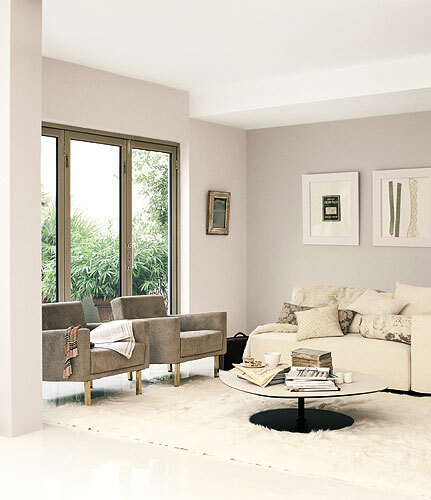 Neutrals can purvey a powerful sense of permanence. They are perfect for giving your home a classic feel. Most interior design experts liken neutrals in the home to great monuments, marble, or the splendor of an imposing granite boulder. 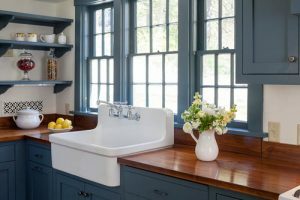 Being drawn to neutrals typically signals an even-keeled, practical personality, and it’s also perfect for homeowners that aren’t particularly keen on repainting every few years. If you’re specifically interested in using furniture and other accessories to display colour, neutrals are the perfect backdrops. The psychology of colour is a powerful tool. At Odd Job, we’d like to help you repaint your home or business to create the atmosphere you desire. Call (416) 520-1161 or book our team online. Hanging Art With Odd Job! This entry was posted in Blog and tagged psychology of colour. Bookmark the permalink.